hd00:06Collection set kinds of five beans in white ceramic spoon on wicker basket with the wooden background for natural grains consisted, Red cowpea, Red azuki, Green, White and Black bean. hd00:06Collection set kinds of five beans in white ceramic spoon on wooden background for natural grains consisted, Red cowpea, Red azuki, Green, White and Black bean. 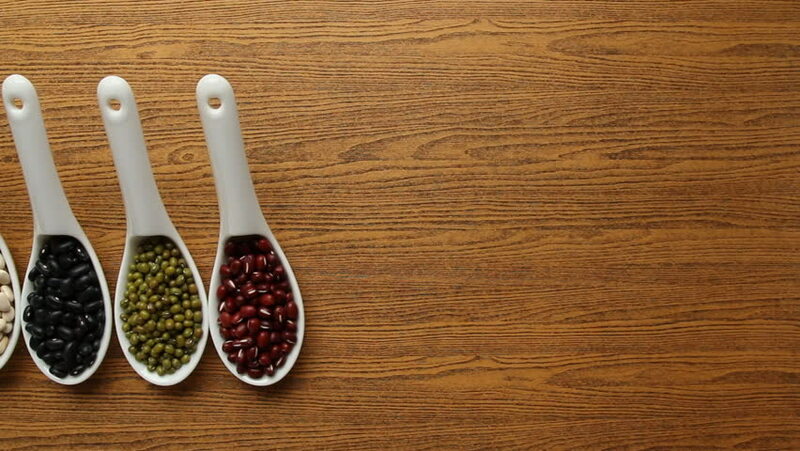 hd00:06Beans - Five beans in white spoon with a wooden background for natural grains consisted, Red cowpea, Red azuki, Green, White and Black bean.